We can do infinitely more than we think or imagine! 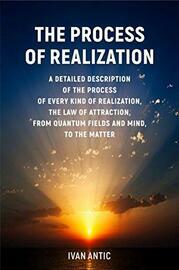 The Process of Realization will make the Law of Attraction work for you personally. 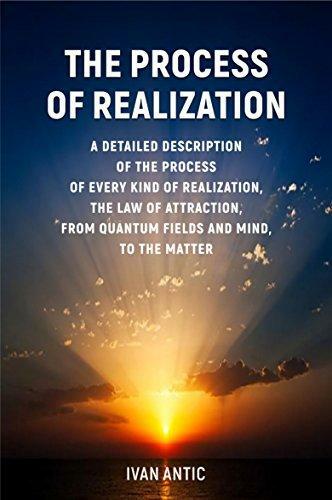 Discovering secrets of Tetragrammaton, possessing the great knowledge of life energy origins and principles, understanding the totality of nature and rules of parallel realities, everyone is capable of reaching the most astonishing goals, fully realizing their life potential. You are only moments away from discovering your seed of success inside! The Process of Realization give you the cutting edge!